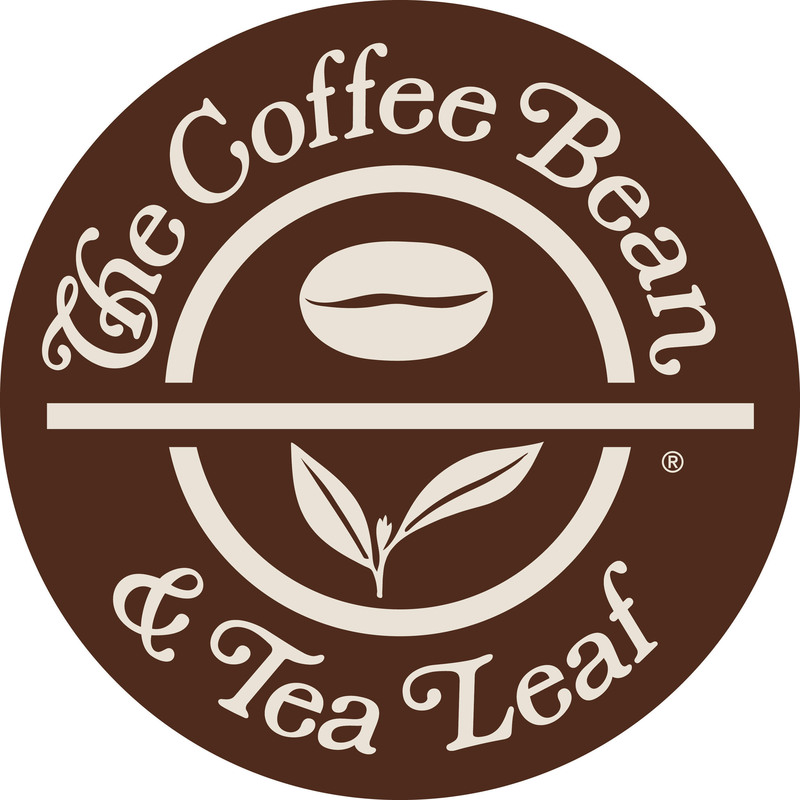 Our CBTL single serve beverage system combines the handcrafted taste and quality that is the hallmark of The Coffee Bean & Tea Leaf® with the finest Italian technology and design. Coffee Bean new ICED CREAMY COLD BREW ! !